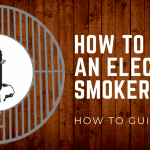 Owning an electric smoker is only useful if you know how to use it. 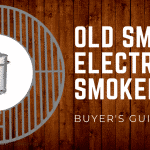 More often than not, many folks are gifted a smoker or buy one in hopes of learning the ropes. Don’t be fooled by those who say you need to be a seasoned professional to achieve those delicious end results you’ve been in search of. 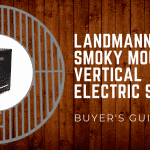 In this guide, we’re going to break down one of the more common questions, “How to smoke a brisket in an electric smoker?”. 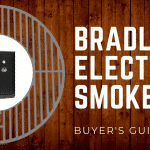 We’re also going to provide a brief overview of some top electric smokers if you’re looking to upgrade your current model. Let’s get started! Choosing the ideal brisket is just a piece of the puzzle. 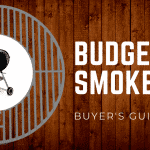 It’s essential to know what to look for when shopping for that perfect and proper brisket. In order to achieve those delicious flavors, you need to seek out a brisket that features a heavy layer of fat. This blanket of fat aids in trapping moisture. 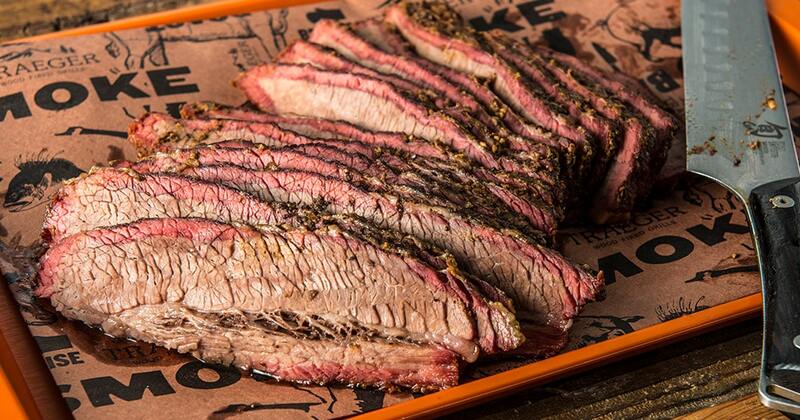 Additionally, through research and review, we recommend your selection is chosen off a unique strategy that involves bending the brisket. 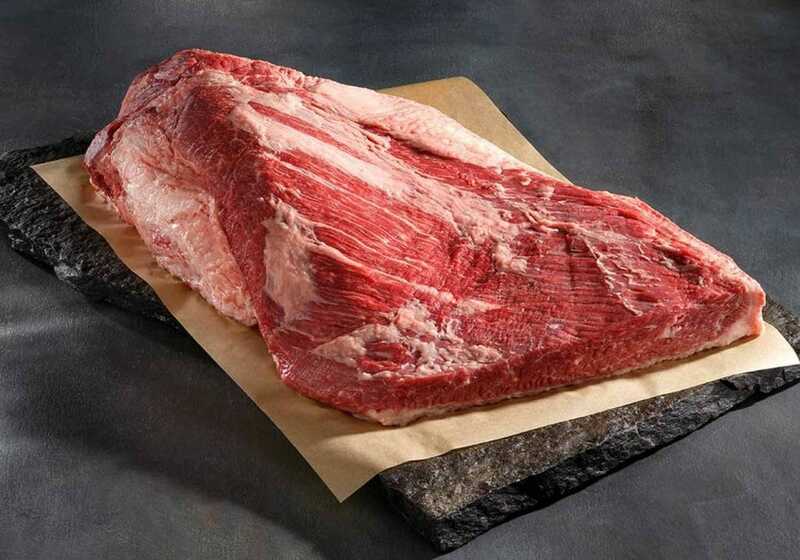 Our friends over at Char-Broil associate a brisket bendiness with tenderness. Keep this tip in mind! 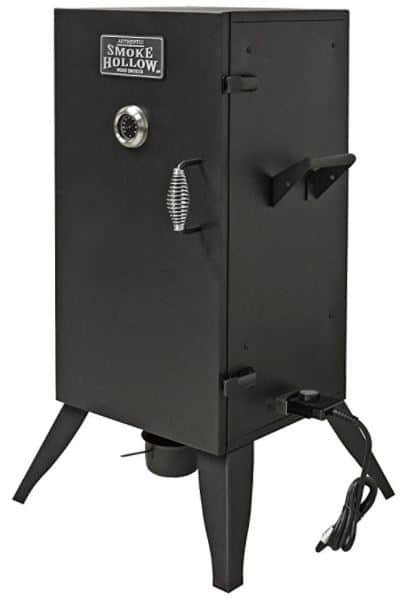 Once you have your brisket, the next step is to prepare to smoke. When it comes to marinating, you’ll achieve the best results by seasoning one day before you plan to smoke. If push comes to shove and you’re in a time crunch, 2-4 hours before will be okay. Alright, onto the exciting part! After marinating your brisket, let it sit out and adjust to room temperature. This should be done for 1-2 hours. 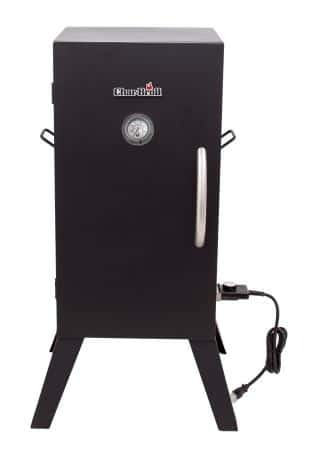 While the brisket is settling to room temperature, this is your opportunity to prepare the smoker. Load wood chips and fill the box with either apple, hickory, mesquite, or cherry chips. Flavor preference will vary per person so this one is up to you! Next, turn on the smoker and adjust the temperature. 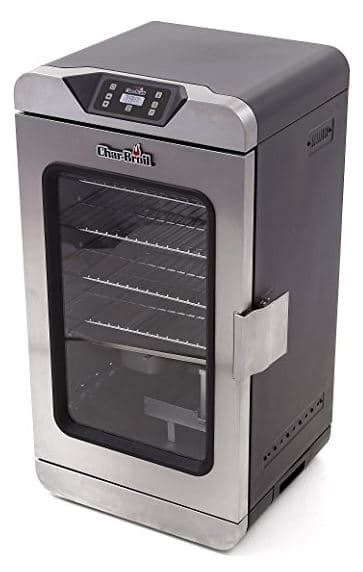 If you own the Char-Broil Digital Smoker, set it to 225°F; otherwise, set the target temperature to 190°F. 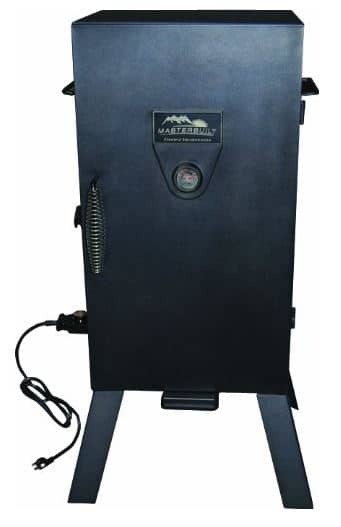 Per Char-Broil, we want to share this last great tip with you, “for large briskets, greater than 12 lbs. 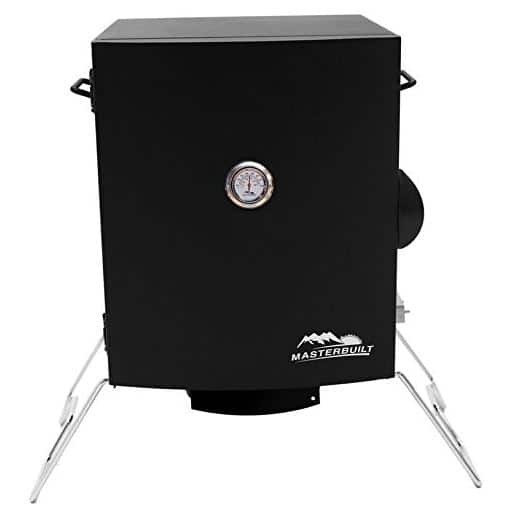 plan for about 10-12 hours; for smaller briskets that weigh about 5 lbs., plan for roughly 5 hours”. Now that we’ve covered the basics in depth, we’re going to leave with you a quick and concise overview. Select brisket. Be sure to get one that bends and has a thick coating of fat. Marinate your brisket one day in advance. If you don’t have time, 2-4 hours will work. Let it sit out and adjust to room temperature for 1-2 hours before placing in smoker. Load wood chips. Charcoal will work, but wood chips provide more flavor. Wait for brisket to smoke. 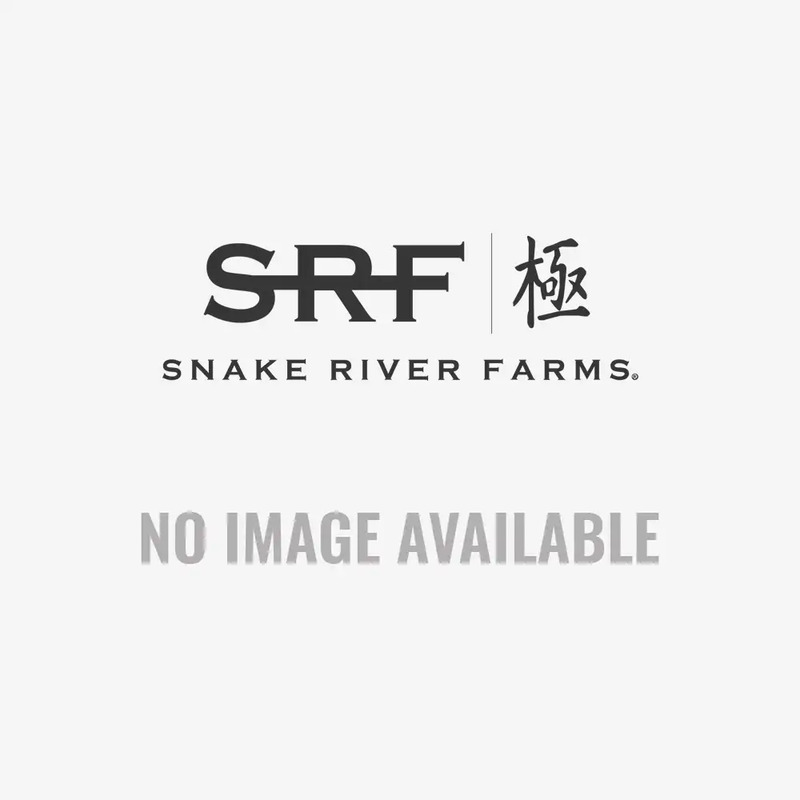 We hope our overview has contributed toward your next smoking experience. Please feel free to share with this with others or leave a comment below! Happy smoking!